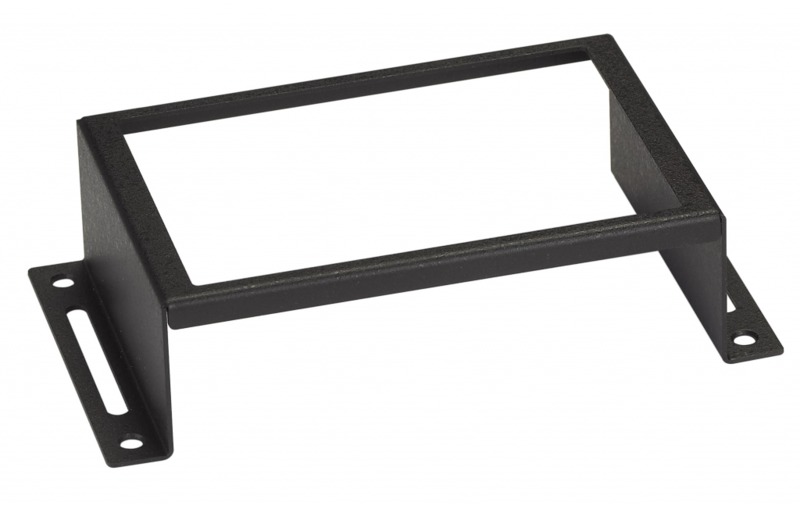 En monteringsram för att kunna montera MuxLab's transceivers på en vägg. 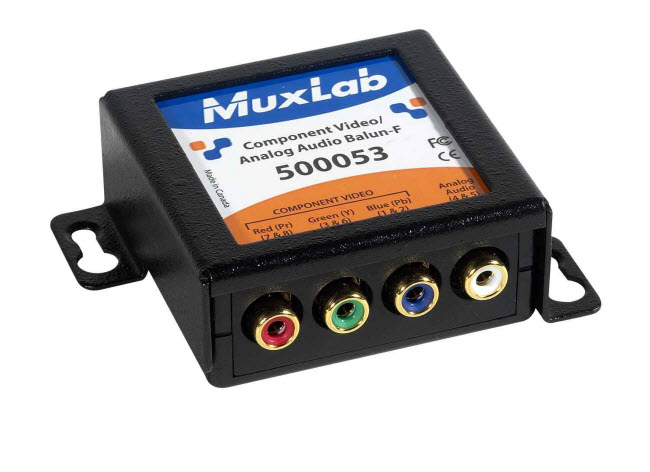 The Wall Mount Transceiver Bracket Kit comes with two (2) brackets and four (4) screws to mount the brackets to a MuxLab Extender. 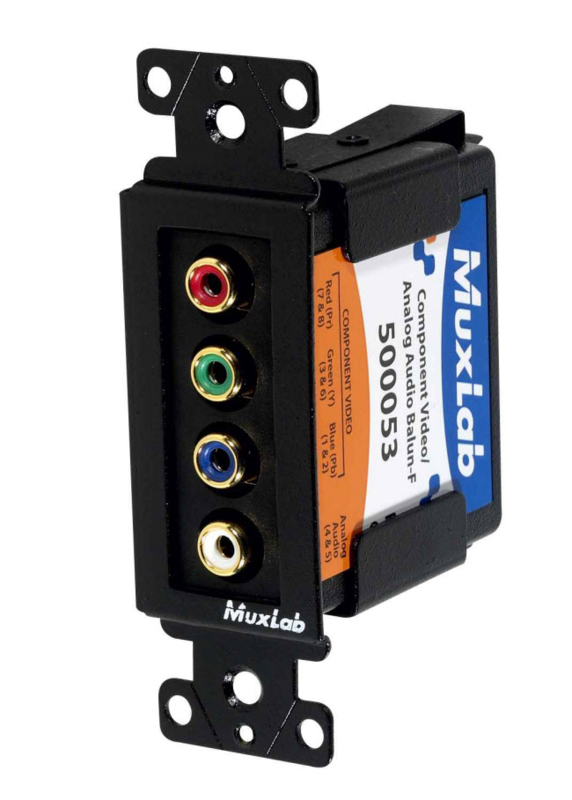 The bracket kit allows MuxLab Extenders to be easily mounted on a wall.